The right choice was Genesis by Codutti for Ms. Lizette Lotz of Beacon Rock in Johannesburg. 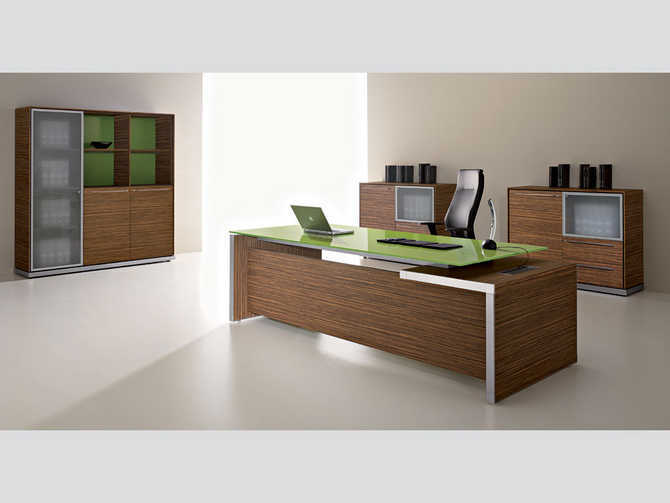 Leather and wooden offices that create executive environments characterised by unswering excellence. Aluminium, leather, wood veneered of Genesis create restrained stylish shapes whose every detail reflects a meticulous and stringent design process. “Executive leather” furniture is not merely bigger or more luxurious. 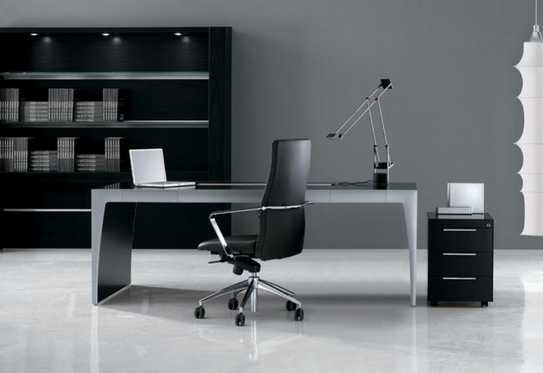 Executive leather furniture means furniture whose prestige is apparent throughout, overall and in every detail. The mere presence of such furniture communicates professionalism and efficiency and puts people at ease whatever side of the desk they are seated at. Creative ofﬁce solutions, with Iponti executive range that reﬂect a company’s ethos, for PSA International Pte Ltd‘s new offices. PSA appointed Mr. Alexis Yeong, director of design & project Management of Metamorphosis Design Associates in Singapore, an integrated consultancy company specialising in interior design, space planning, project management and contracts. According to contemporary taste, the office gets dressed with woods, colours and sensations in a perfect fusion; the functionality of project details is conbined with a wide range of materials and furniture elements, so that every result is unique.